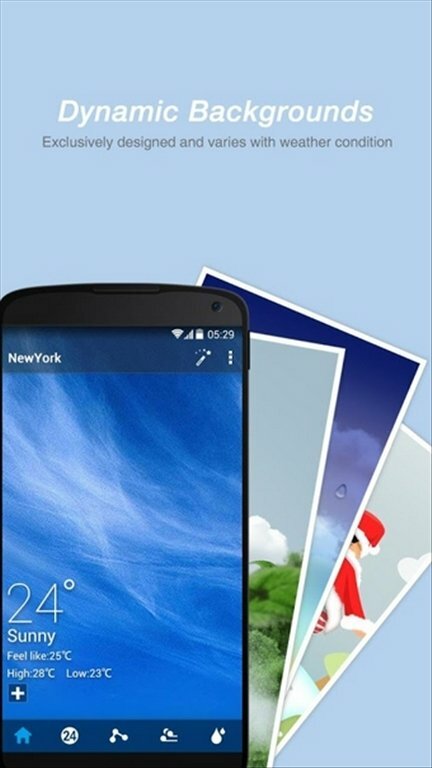 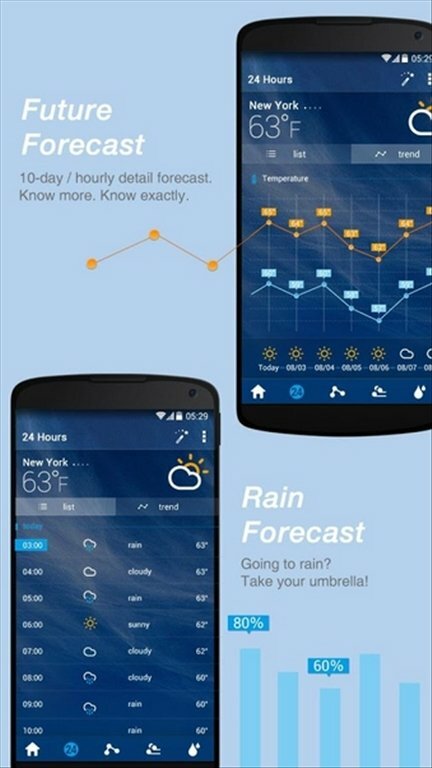 Checking the weather forecast before going out is very easy with applications like GO Weather for Android. 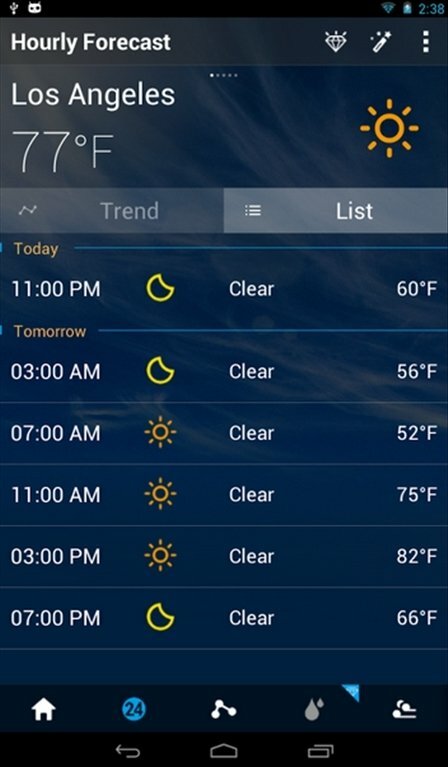 It's now possible to know whether you're going to need a jacket or an umbrella if you're going to spend the day out. 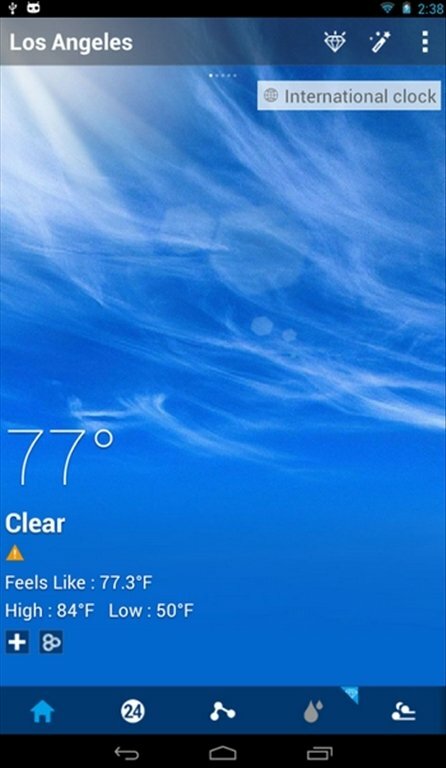 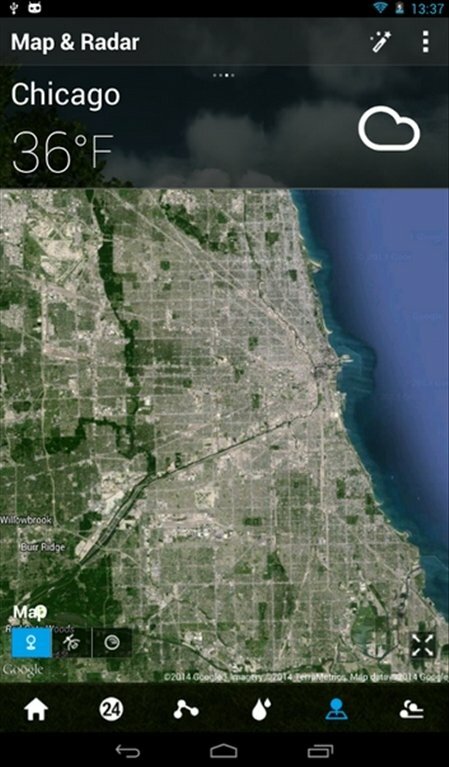 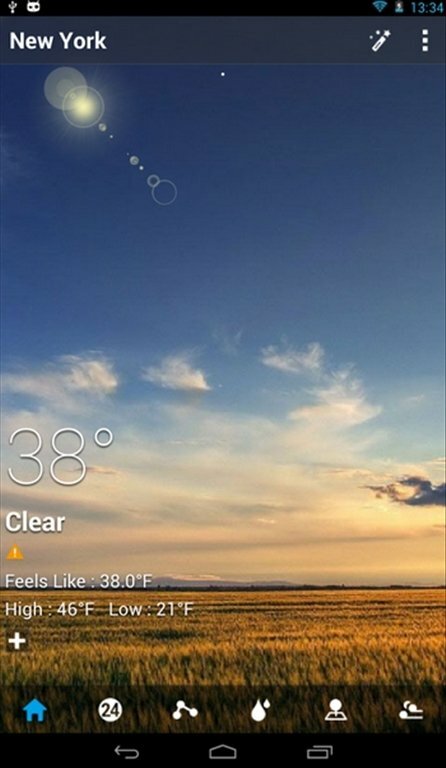 An accurate and customizable weather widget. 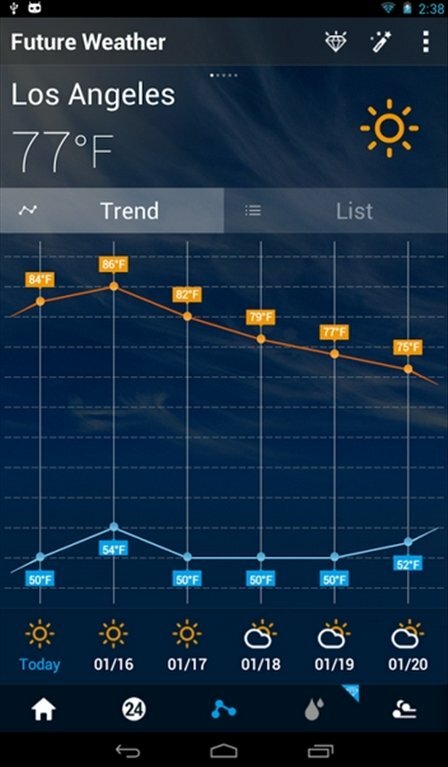 Daily weather forecast, with information detailed by hours. 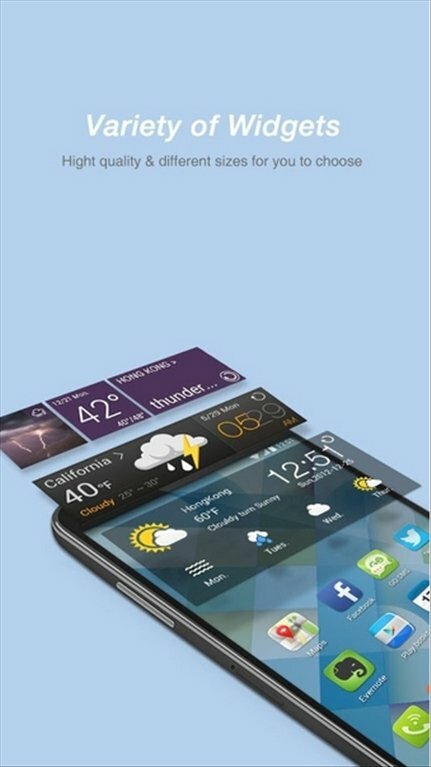 Dynamic wallpapers depending on the weather conditions. 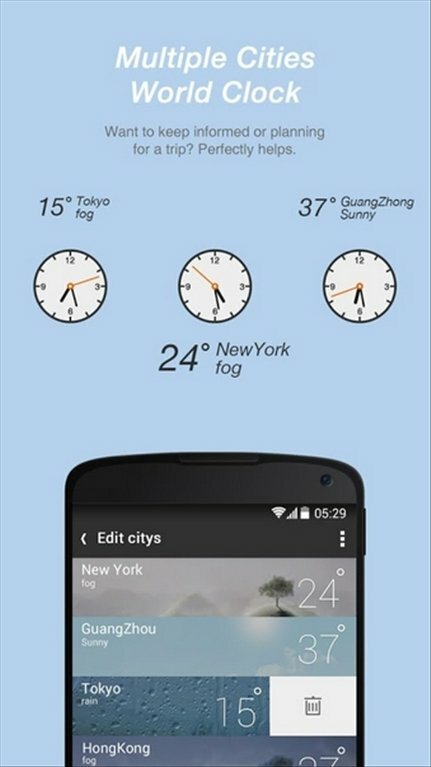 Possibility to check the weather simultaneously at different locations. 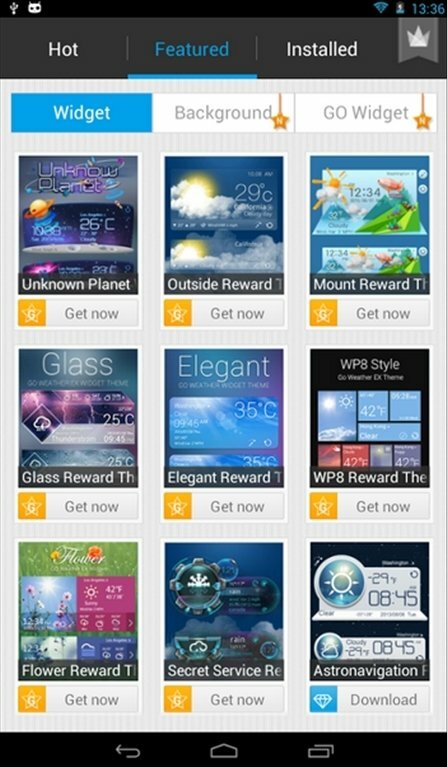 Several different customization options, as we can choose widgets of different sizes and models. 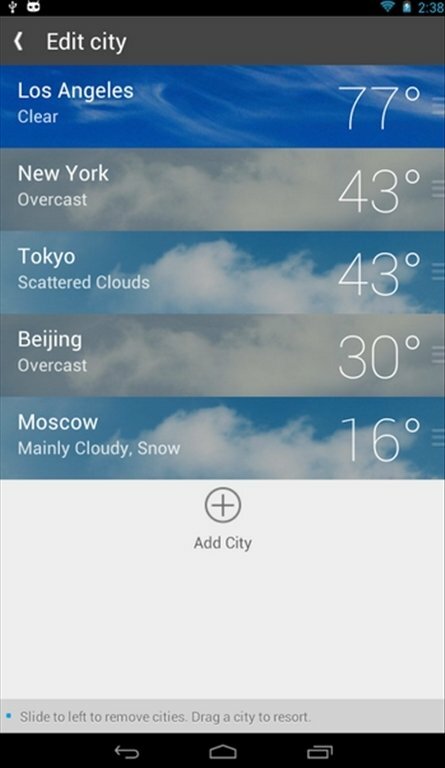 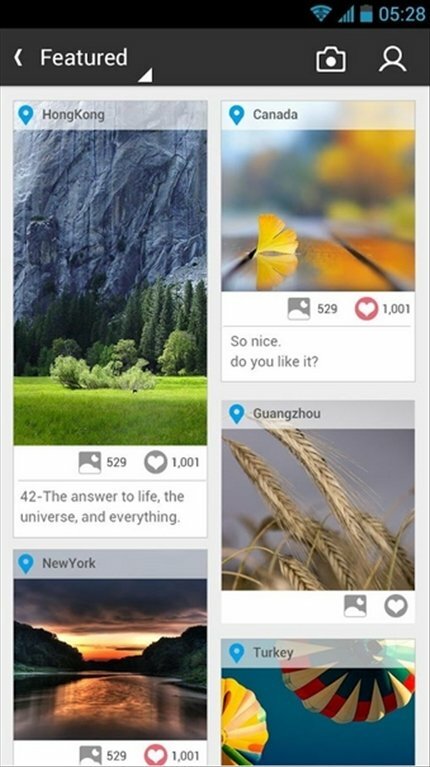 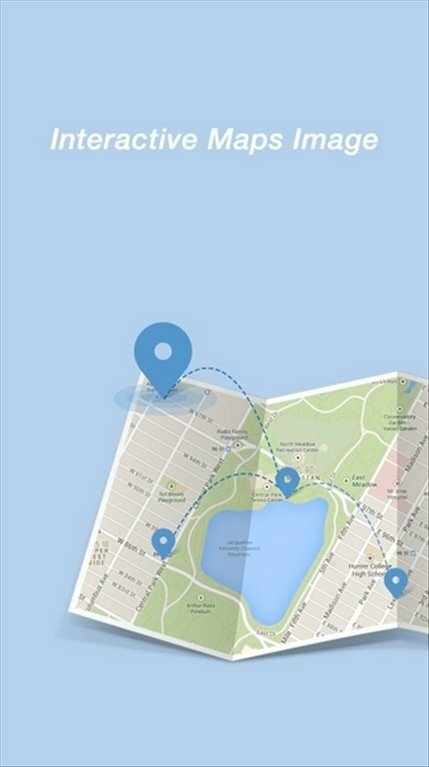 All in all, GO Weather is a reliable and configurable weather app, with a great aspect.